Even oily skin can get dehydrated sometimes (brought on by harsh products, cold weather, plane travel or indoor heating). 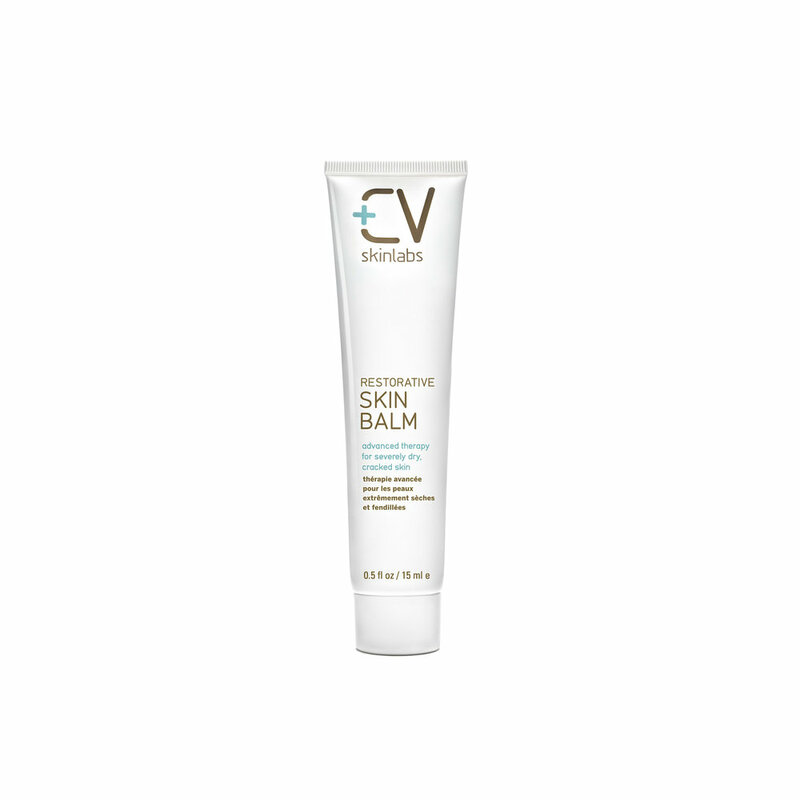 Hyaluronic acid and glycerin are great for dehydration, and this lanolin-based balm is an effective spot treatment for conditions like windburn or temporary self-induced skin flaking. Refreshing mist with glycerin hydrates and boosts mood. Great for plane travel, hang over, or desk drawer.